Lindenwood University's Max Meylor boxes out Beloit College's Carlton Henning during a home game at the Hyland Arena on Nov. 28. Lindenwood defeated Beloit 83-58. The Lions will be hosting the University of Nebraska - Kearney on Jan. 25. Scott Mandziara from LUTV’s Lion Pride Sports speaks with Lindenwood men’s basketball head coach Lance Randall about his experiences with coaching. Randall discusses his coaching before he came to Lindenwood and his current experience with the Lions. This segment is part six of a 10-part series of interviews with the head coaches of spring teams. 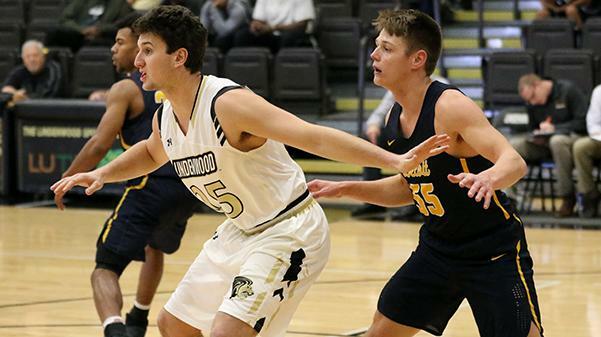 The Lindenwood men’s basketball team has been in season since November, but the majority of its conference matchups are happening this semester. 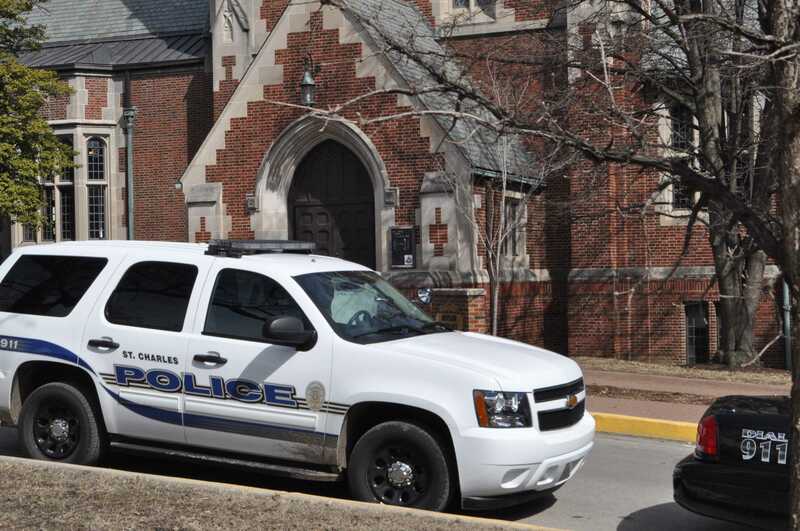 The team is currently on a two-game winning streak after they defeated Southwest Baptist University and the University of Central Missouri last week. In the first road game, the Lions came out victorious over the Southwest Baptist Bearcats with a final score of 69-58. In its second game of last week, the team defeated the Central Missouri Mules 72-63. As of now, the team is 13-6 on the season and 5-5 in MIAA conference play. Lindenwood will host two conference games this week. On Thursday, the Lions host the University of Nebraska – Kearney at 7:30 p.m. in the Hyland Arena. The next game will be on Saturday against Fort Hays State University at 3:30 p.m. in the Hyland Arena.